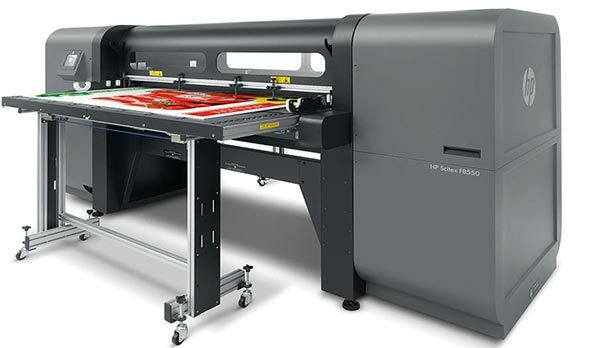 24-inch (610 mm) or 36-inch (914 mm) Wi-Fi printer for CAD plan printing and general-purpose applications. 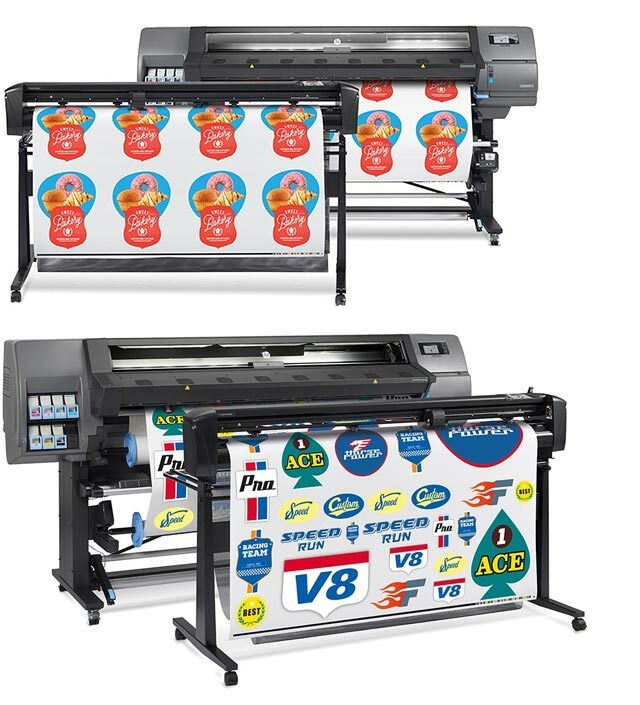 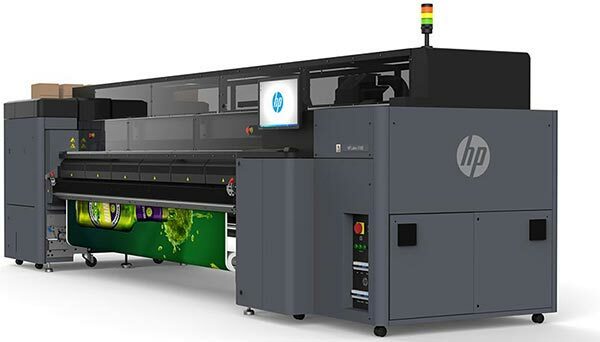 Expand into a versatile range of high-quality, durable indoor and outdoor applications with the affordable HP Latex 315 Printer. 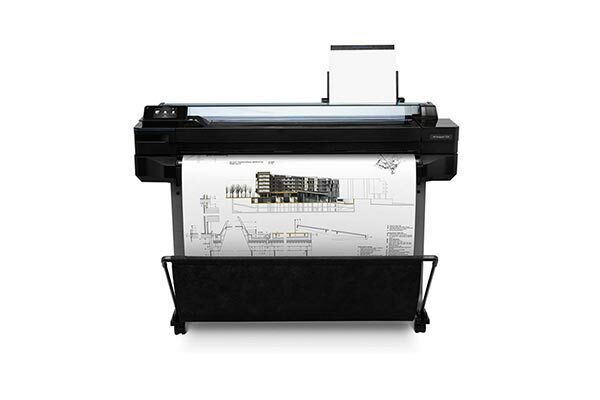 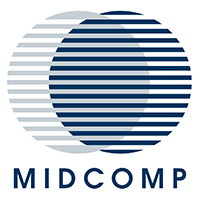 36-inch (914 mm), 6-ink, dual-roll integrated MFP for professional-quality enterprise CAD plan printing and GIS applications.